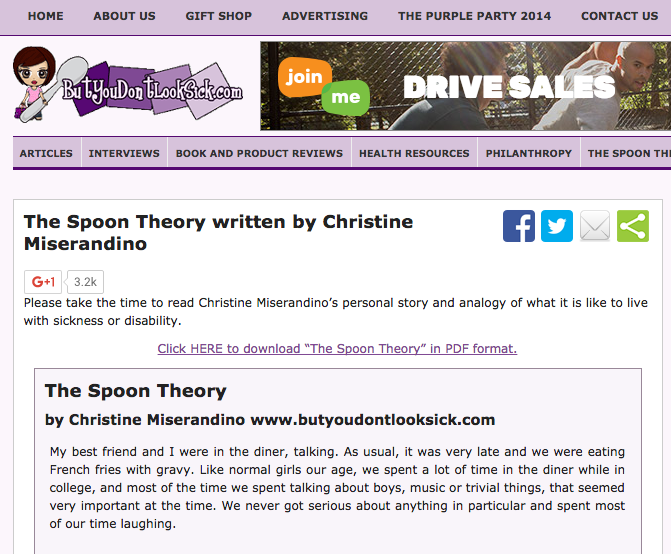 Check out this essay by Christine Miserandino, The Spoon Theory, on what it's like to live with a chronic illness. I read it days ago and it's still resonating for me. I've definitely had times in my life (years dealing with ulcerative colitis) when I've had to count spoons, and others (thankfully, many others) when I didn't have to count spoons at all. It's humbling, and eye-opening, and important, and should make us all more grateful for the spoons we do have, each and every day. 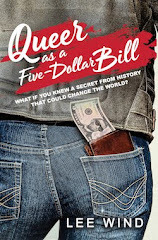 My thanks to Karol for sharing!